key references and further reading. The examples vary in complexity, ranging from early undergraduate years through to postgraduate. With over 70 practice scenarios, this book will support you throughout your training and ensure your best performance on the day of the exam. "Pharmacy OSCEs is great preparation for real life pharmacy consultation" - Amy Penni, University of Bradford, 4th year, April 2014. 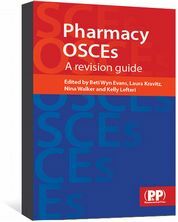 Pharmacy OSCEs is also available as an eBook. "Very useful review guide for OSCE. 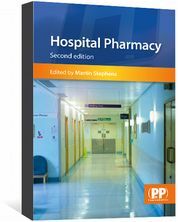 I am using this book to prepare for my OSCE exam, it is very helpful as it summarizes the most important situations encountered in pharmacies."